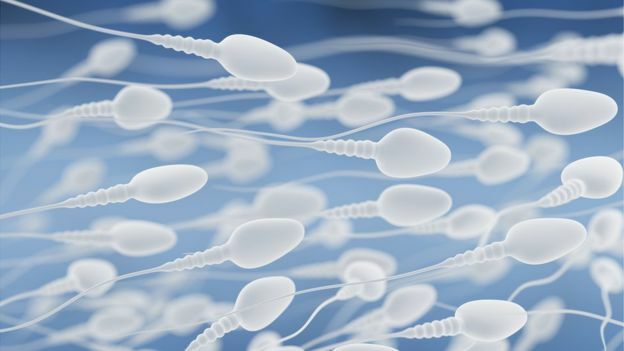 As a Canadian based laboratory, we found it very interesting that the study found sperm counts of men in Asia, Africa and South America did not see the same decline, suggesting to researchers that the reason for the steep decline in western-world fertility are environmental factors specific to life in the western world. CARO has been testing chemicals for 30 years and in addition the thousands of chemicals we currently test for, we have one of the largest lists of pesticide analysis of any laboratory in Canada. Along with pesticides, there are many other chemicals that are potential environmental sources of contamination and contributing to this critical area of health research needed. Please contact us to discuss how to partner on your critical testing project, or visit our online store to order analysis of food, water and soil, so we can help make you and others safer and healthier by the testing services we do.